1. A study in the British Journal of Nutrition showed that infants who were introduced to oats early on were less likely to develop asthma. 2. Oats, such as those in the form of porridge, provide a healthy, nourishing breakfast for kids giving them long-lasting energy. Oats have been proven to make us feel fuller, longer. 3. 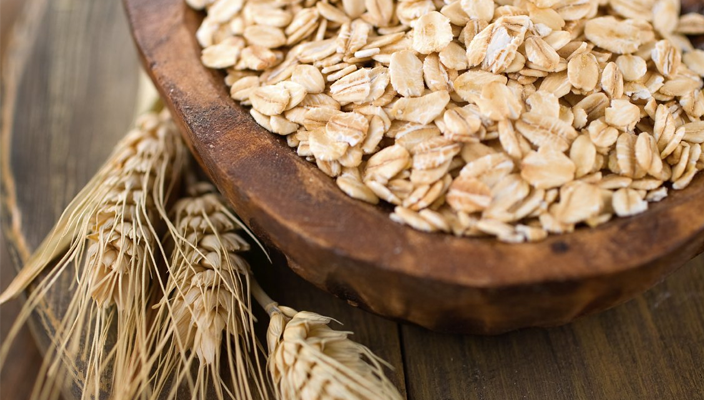 Oats are wonderfully soothing for the skin and can be helpful in cases of eczema, itchiness and sunburn. Put some oats in a muslin bag and add to the bath to create a gentle, milky water. Creams such as Aveeno (from the Latin Avena sativa) have a large oat content. 4. An extract of oats was used to cure opium addiction in Ayurvedic medicine. Oats have also been used to help those stopping smoking. 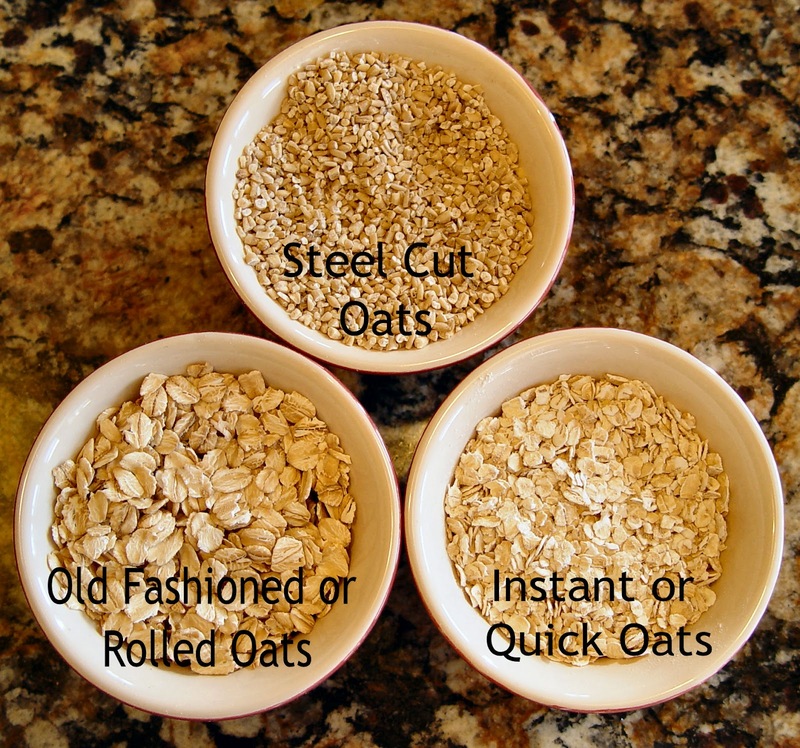 In Western Herbal medicine, oats are used to help nervous debility and depression.